carol B brauchte ein neues Logo Design und hat einen Wettbewerb auf 99designs gestartet. Aus 211 Designs von 78 Designern wurde eine Gewinner gewählt. It's a blockchain trading ecosystem for the cannabis space. It's directed for the institutional and highly sophisticated investor so the look and brand must follow that theme. I am open to having a logo that is cartoon-like but it has to convey a high level of sophistication and modern appeal. If it's easier to forgo the cartoon then just go with modern and sophisticated. 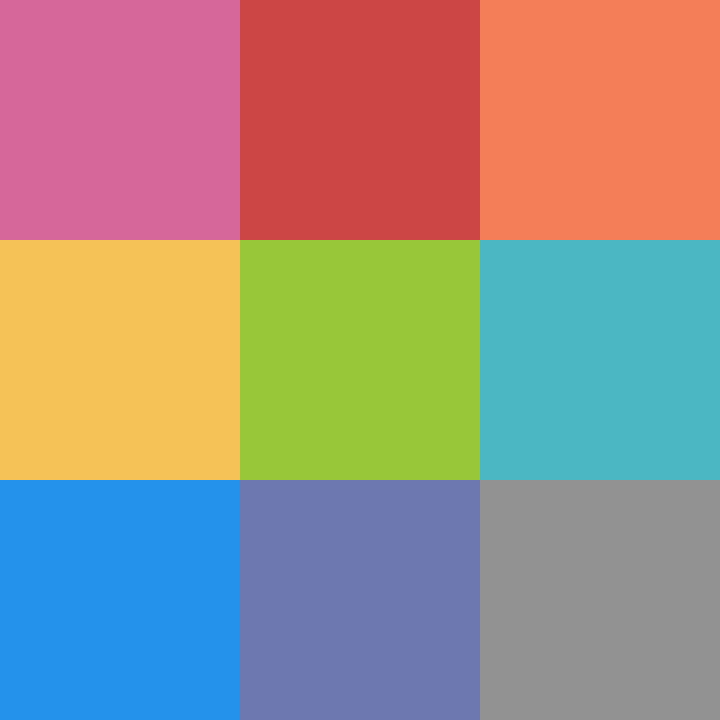 These are my preferred colors: Light Blue: 25a6de, Dark Blue: 272a3d but I am open to a different color scheme.